Budget shoppers are used to sacrificing style to get the necessities. This is true if you’re shopping for clothes, a car, or a laptop. 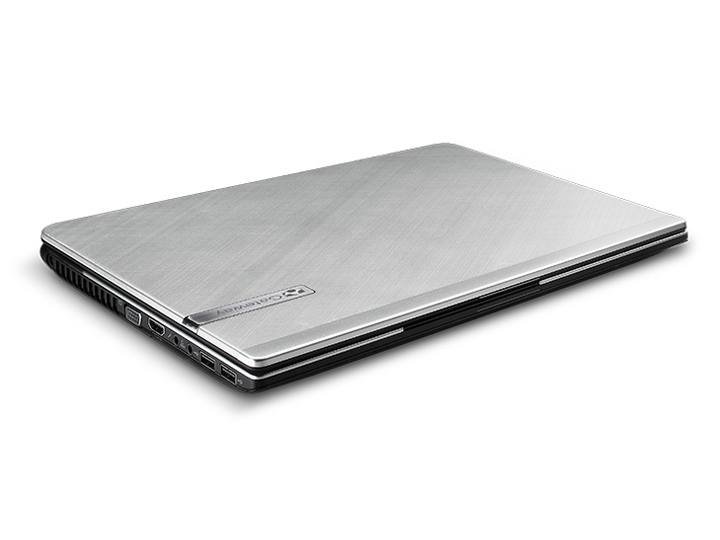 One of the thinnest and lightest 14-inch laptops around, the ID47H02u boasts a sleek part-aluminum design, speed, and a long-running battery. It's an excellent deal for mobile users on the go. Differentiating a mainstream laptop from the rest of the crop is no easy task, but the Gateway ID47H02u found a cubbyhole. 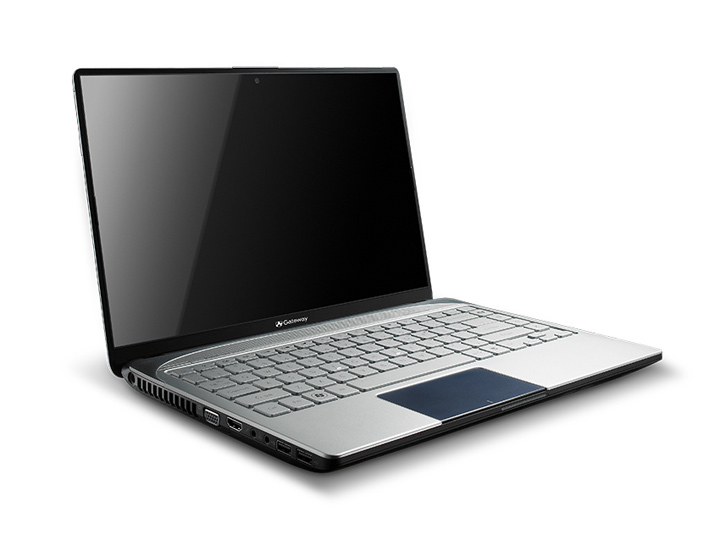 It squeezed a 14-inch screen into a 13-inch frame by using very little bezel, which its rivals have yet to attempt. 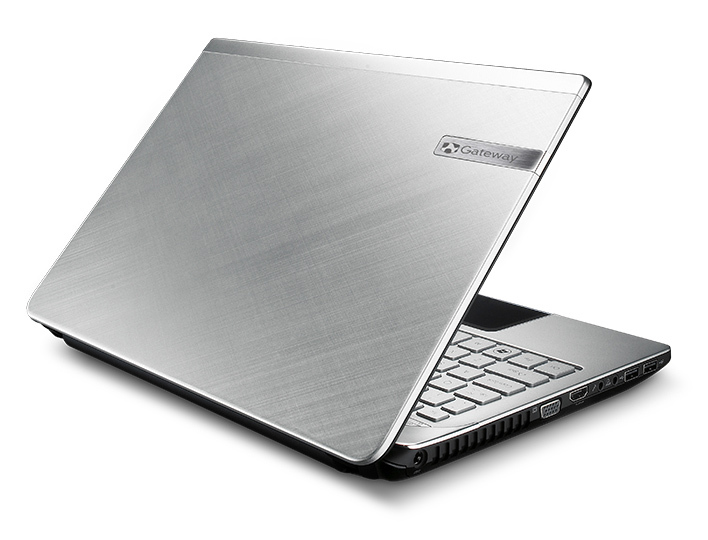 It's also a well-designed laptop and is both powerful and battery efficient. It's not the best deal in this class, though. That distinction belongs to the Asus U46E-BAL5—our Editor's. 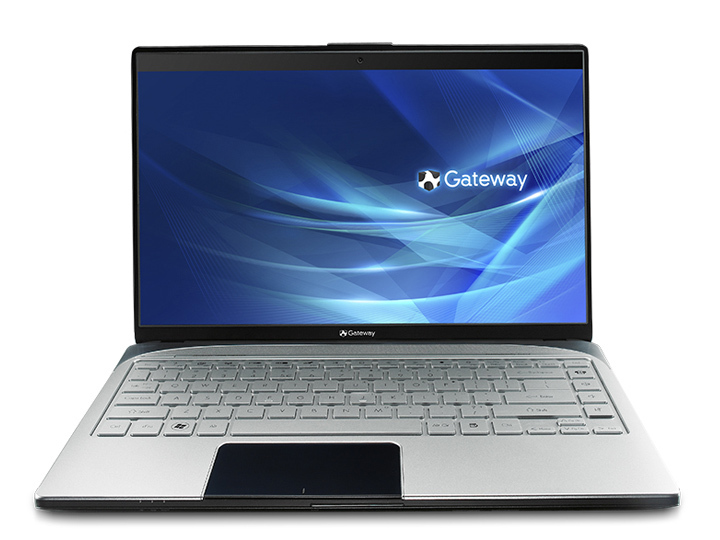 The Gateway ID47H02u is a slim-bodied, full-featured 14-inch laptop that offers a surprisingly strong mix of performance and design at a price that hovers between budget and mainstream. While there are plenty of similar alternatives from other manufacturers, this Gateway should keep up with most of them. In the end, the ID47HO2, by virtue of its good looks and feel, exceeds the sum of its parts. The numbers, while good, don't tell the whole story--you must see it and use it to appreciate it. The Gateway ID47H02u is a strong choice for students, families, and anyone else who needs a highly portable notebook with a dash of style. 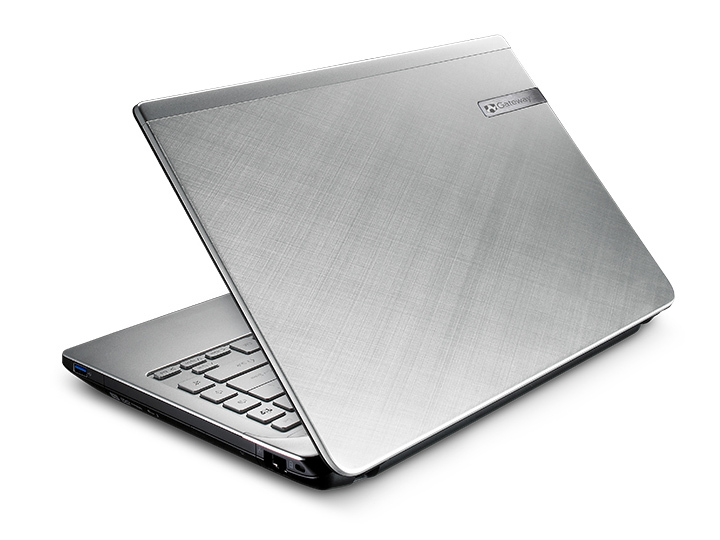 The Dolby-powered speakers also help this 14-inch machine stand out. 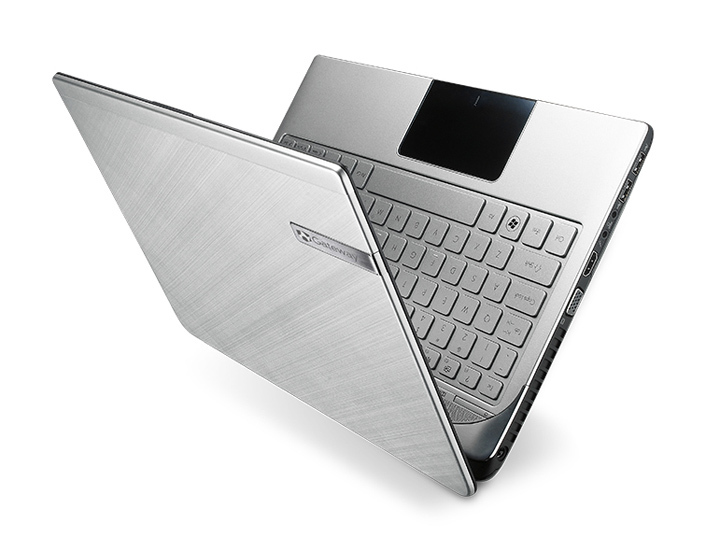 However, we're not big fans of the glossy touchpad. 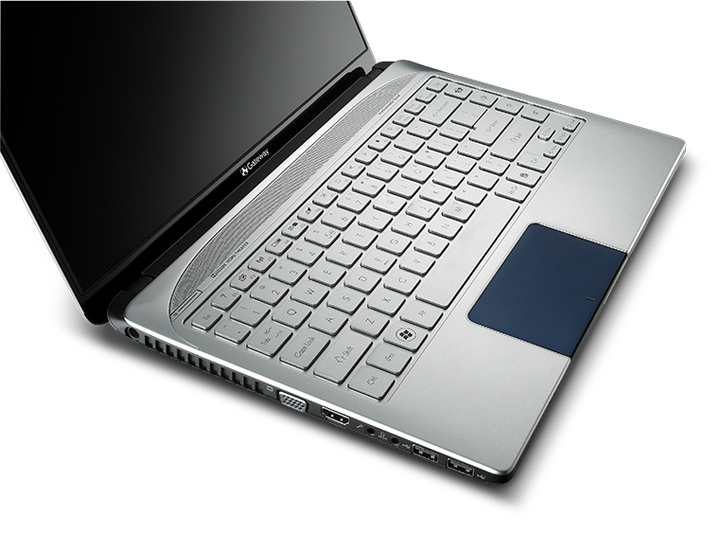 We prefer the HP dm4t, which has a better touchpad and similar battery life for $100 less. But if you want Core i5 power, long endurance, and a sleek design at a reasonable price, this Gateway laptop is worth the investment. It’s pretty rare that an affordable Windows notebook comes along and makes me do a double take, but that’s exactly what happened when I opened up the Gateway ID47 box.